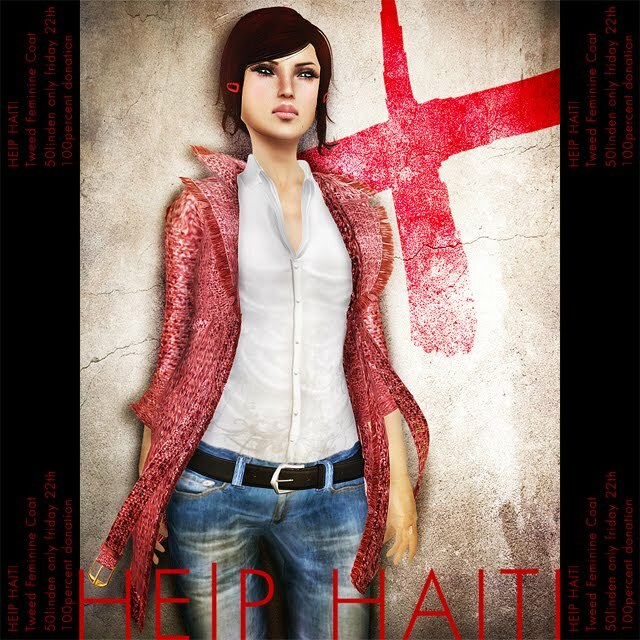 I'm honor to join Fifty Linden Friday (HELP HAITI). Thank you so much for joining to this charity. I really appriciate to your help!